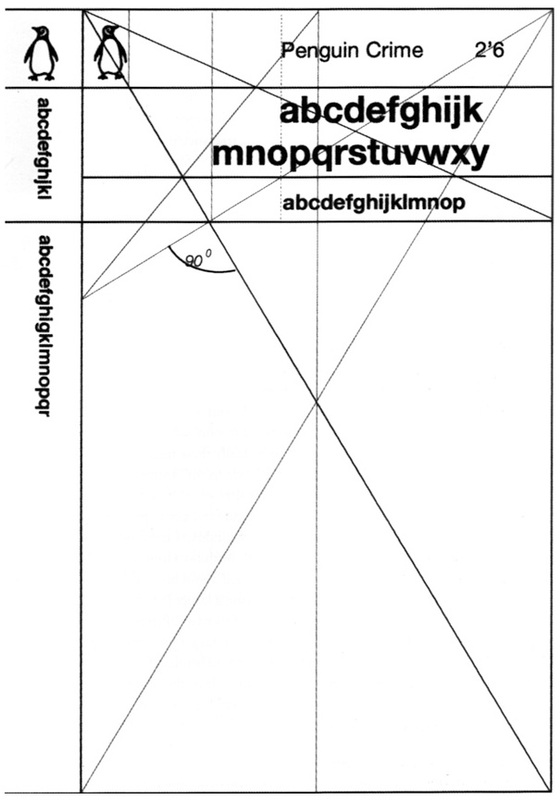 The Marber Grid was developed in 1961 by Polish graphic designer, Romek Marber, for Penguin book covers. This grid layout is admired by many designers and is example of how a well-designed grid can stand the test of time. Read more about the Marber Grid on The Book Design Blog.